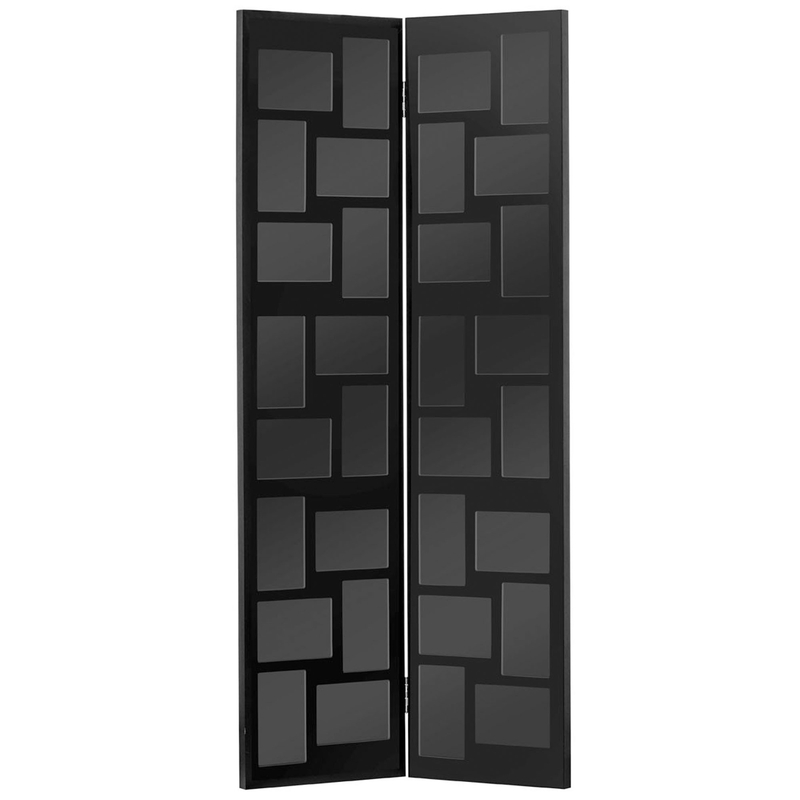 We are very proud to introduce this gorgeous Black Floor Standing Multi Frame. This multi frame can display up to 32 photos, in a very classy and modern way. This piece is created from wood and has been given a lovely black colour to enhance the contemporary design, whilst also allowing any photos you've displayed to stand out.